TORY RICHARDS: 5 and RECOMMENDED READ! Just in! This fantastic review for All the Right Moves by Blackraven's Reviews! Below is a snippet of the well written review my book received. I hope you'll check out the whole thing. 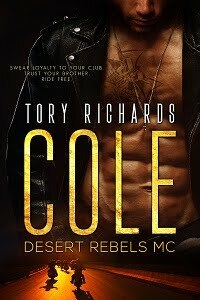 If you’re looking for a sensual story where the chemistry between the hero and heroine is hot, the emotions are raw, the suspense is gripping, the banter is intense, yet at times humorous, and the love is endearing, then All the Right Moves by Tory Richards is definitely the book to read. Check it out! You won’t be sorry! Rated 5 Ravens and a Recommended Read by AJ! Congrats, Tory. I visit Blackraven's Reviews daily and I saw the lovely review. I never get tired of a great review, Jane. Especially when it's written so well and I can tell the reviewer really liked the story.